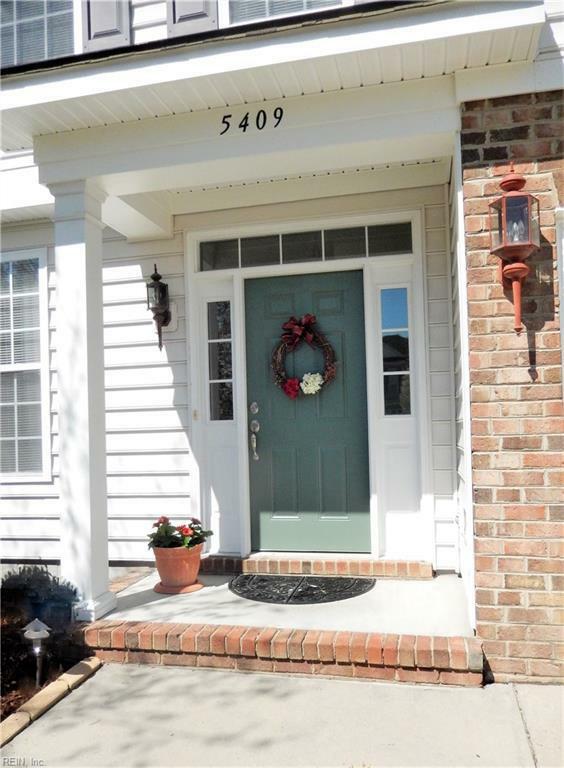 5409 Ann Arbor Ln, Virginia Beach, VA 23464 (#10250241) :: Abbitt Realty Co.
Sparkling clean and move-in ready! 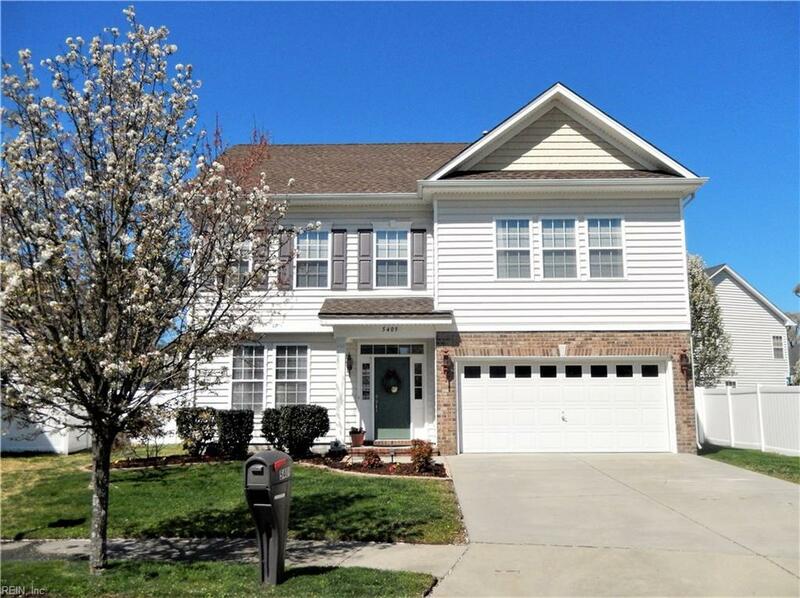 Nice big 4 BR home on cul-de-sac in super convenient area. 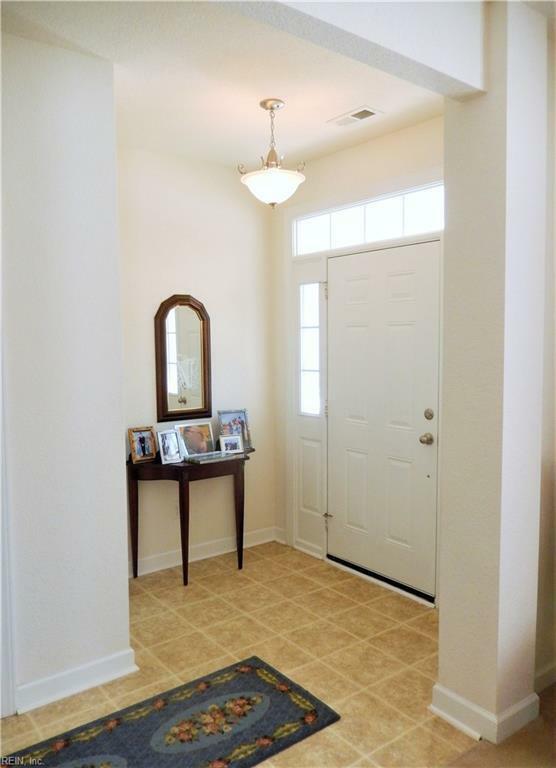 Walk to the neighborhood park with ball field, basketball courts, and playground! Upgraded kitchen has pretty granite counter tops, stainless appliances (which all convey! ), tile back splash, big pantry, and has plenty of space to add a service island! Large eat-in area, too, and open to the FR w/gas fireplace and formal DR. Big fenced yard. 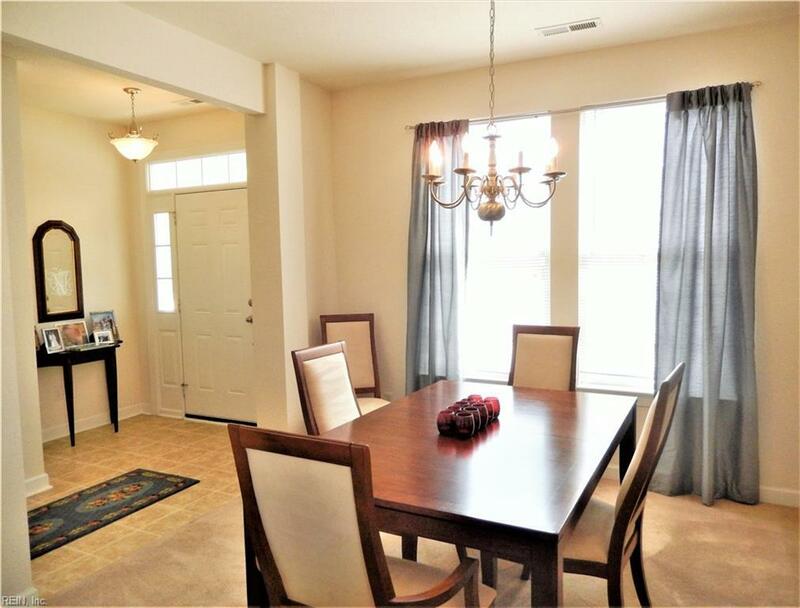 9 ceilings, HUGE master with 2 walk-in closets and soaking tub plus separate shower. Laundry room with linen closet is conveniently located upstairs! Ceiling fans in FR, Master BR, and garage. Be sure to check out the upgraded mailbox with a convenient owner access on house side of the box! (very kid-safe!) Very little turn-over in this little neighborhood off the beaten track but convenient to shopping & I-64!